Take a look at this 3 bed 2 bath home, with a great open floor plan. This home has ample room and plenty of storage. You will appreciate the good sized kitchen and living area. 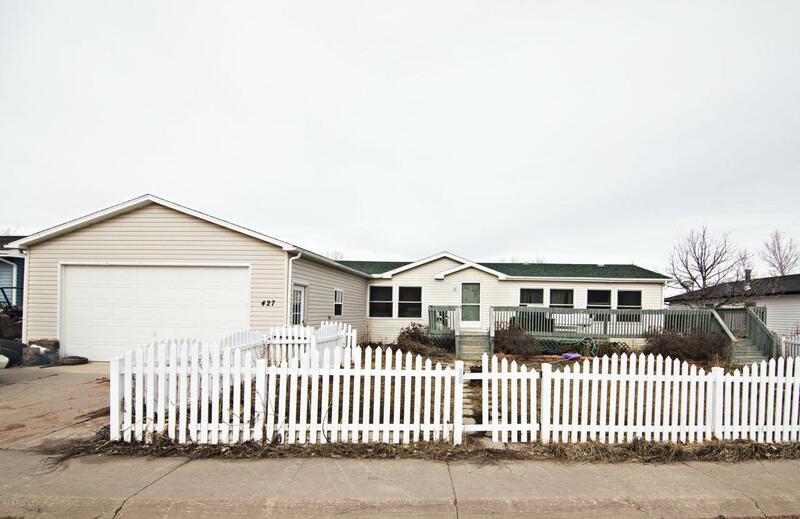 There is a fenced yard and a nice 2 car garage!Call Summer Robertson today for your showing at 307-250-4382.